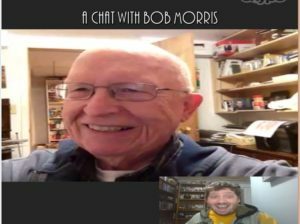 Today’s episode of One Cross Radio features the one and only Bob Morris. Bob is someone I’ve known from Calvary Church for most of my life, and is someone who’s always a blast to catch up with. Bob has a wealth of Church experience, especially in missions. Bob was wonderful enough to take some time out of his schedule to share some wisdom and talk with us today about missions, the life of a Christian, and the importance and memories of the Urbana missions conference. I hope and pray that you enjoyed today’s episode and that the Lord spoke to you during it. 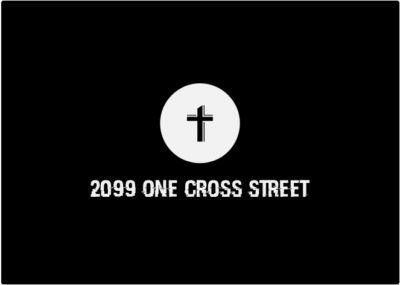 Also, please share and subscribe if you can.